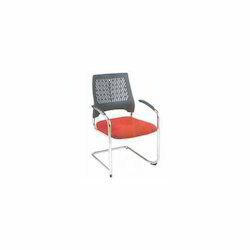 We are a leading Manufacturer of designer office chairs, modern office chairs, designer red office chairs and fancy office chairs from Delhi, India. 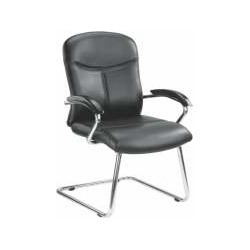 Backed by our rich industrial experience in this domain, we are devotedly engaged in offering a wide gamut of Modern Office Chairs. 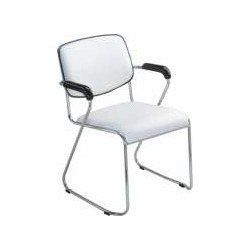 The offered chair is manufactured with the help of premium quality material and advanced technology in compliance to set industrial norms. 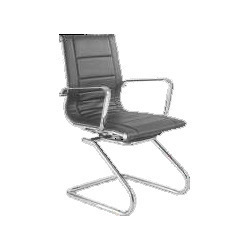 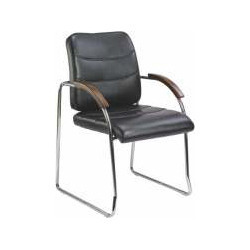 We offer this chair in various specifications for our clients to choose from. 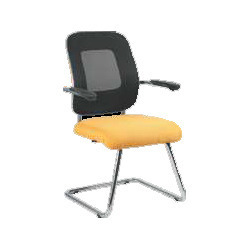 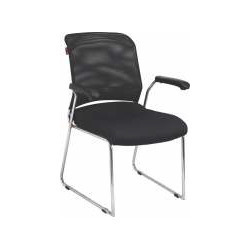 This chair is widely used in offices, schools, etc. 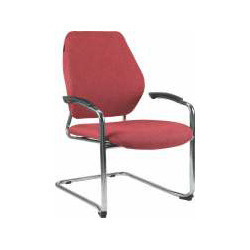 Leveraging on our vast industrial experience in this domain, we are committed towards offering an enhanced quality Designer Red Office Chairs. 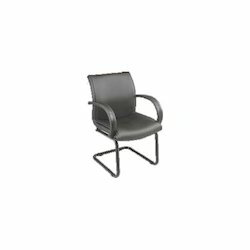 The offered chair is designed with the help of superior quality wood and contemporary tools in compliance with set industrial norms. 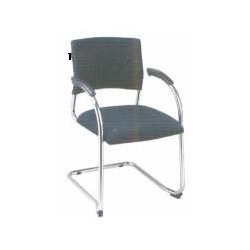 This chair is widely used in various offices, banks, etc. 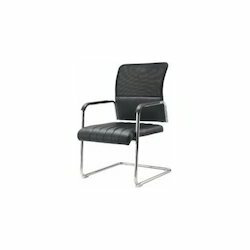 Clients can avail this chair from us at affordable prices. 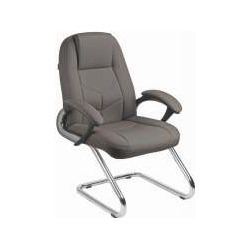 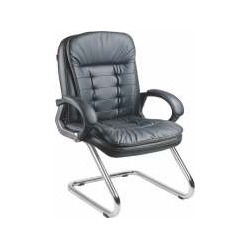 We are instrumental in offering a wide range of Fancy Office Chairs. 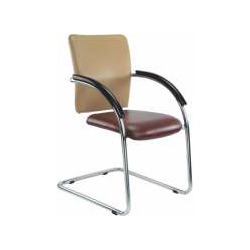 This chair is manufactured using optimum quality raw material and progressive technology as per industry standards. 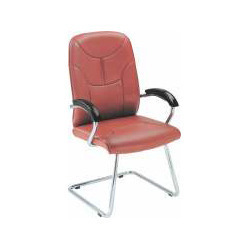 Our offered chair is tested on different quality parameters in order to deliver a flawless range at clients’ end. 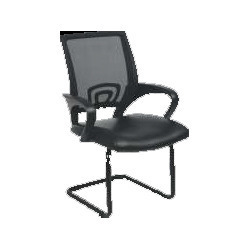 The chair offered by us is mostly used in the offices and colleges. 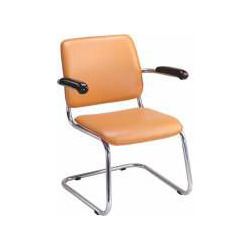 We make this chair available with customization as per requirements of our clients at market leading prices. 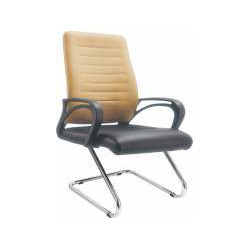 Keeping in the mind the various requirements of our clients, we are offering premium quality Designer Office Chairs. 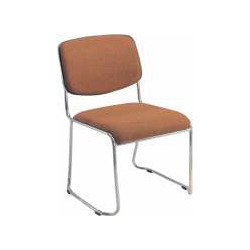 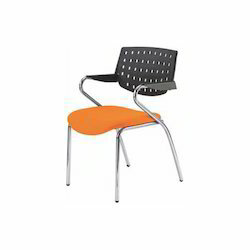 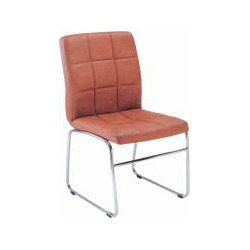 Our offered chair is designed utilizing high grade raw material that is procured from reliable sources of the industry as per the defined industry norms. 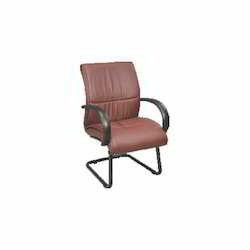 It is made available in different sizes and designs as per the needs of the clients. 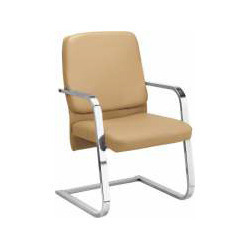 Our offered chair can also be customized as per the demands of the clients.